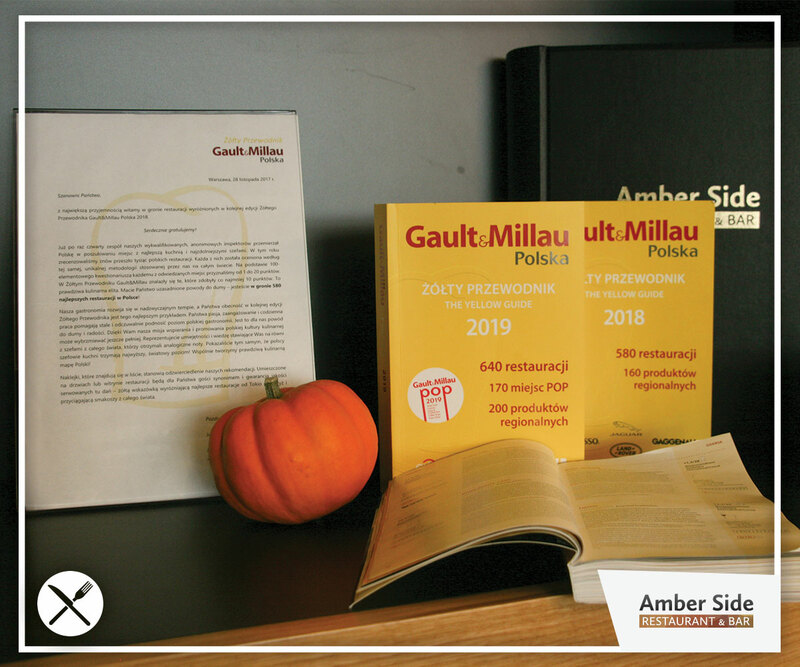 We are proud to share with you another great achievement of our team – the Amber Side restaurant at the European Solidarity Center has once again been awarded in the prestigious Gaul & Millau Polska cooking guide. Critics and reviewers of the yellow guide since 1972 have been evaluating the best restaurants in terms of quality of products, taste, appearance and way of serving food. 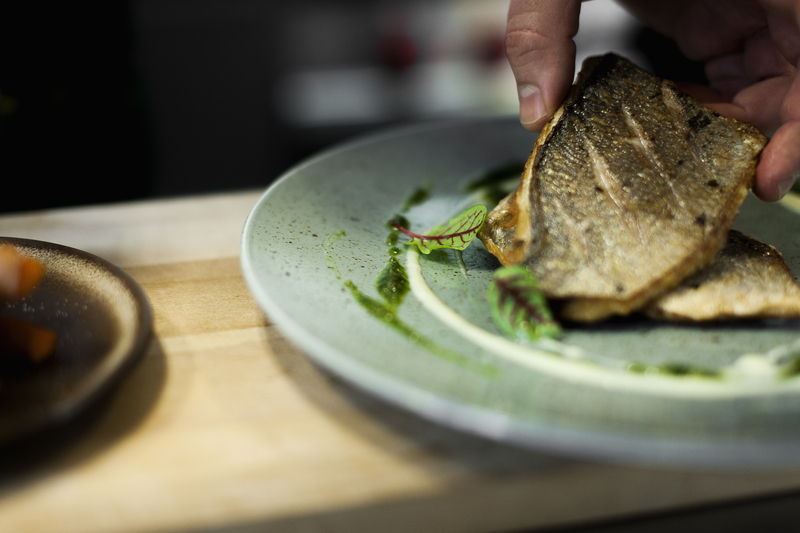 We treat this next distinction as the culmination of the hard work of our entire Amber Side team headed by Head of Gastronomy Kamil Hildebrandt. The chef and the author of the awarded card is Michał Przewoźnik, who oversees work in our restaurant in ESC on a daily basis. We also thank you for your trust – your happiness gives us a huge dose of satisfaction, which we constantly try to translate into better dishes and service. Therefore, we invite you all to visit Amber Side and issue your own ratings and reviews ??? ?